If you have high blood pressure, Keto may be the preferred option. Many studies have demonstrated that Keto diets can help lower blood pressure. 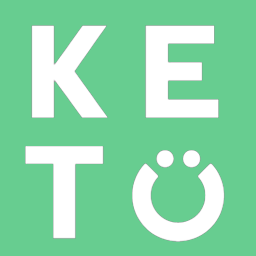 Even more interesting, there is also research to show that Keto was superior for lowering blood pressure compared to other diets and compared to blood pressure medication. If you are taking blood pressure medication, note that doing Keto in conjunction with those medications could lead to adverse side effects. For this reason, it is advised to consult with a Keto understanding physician prior to starting.